If you know me in person, you might have noticed that I rarely wear jewelry. My ears are not pierced. The only rings I wear are my wedding rings. I used to wear a pearl necklace that Nathan gave to me the night before our wedding, but a year of constant wear resulted in the pearl disappearing one day! But, I do have an appreciation for jewelry, especially handmade creative pieces. I really really love all of the items that the lovely Megan Lane of Pretty Things by Meg has in her Etsy Shop. Meg is such a sweetheart. She writes a charming blog, Meg's Musings, which I love to read. It is filled to the brim with warm, bright, and inspiring pictures! We both have white pups that I think could be long lost siblings (Wallace and Magglio should definitely meet!). 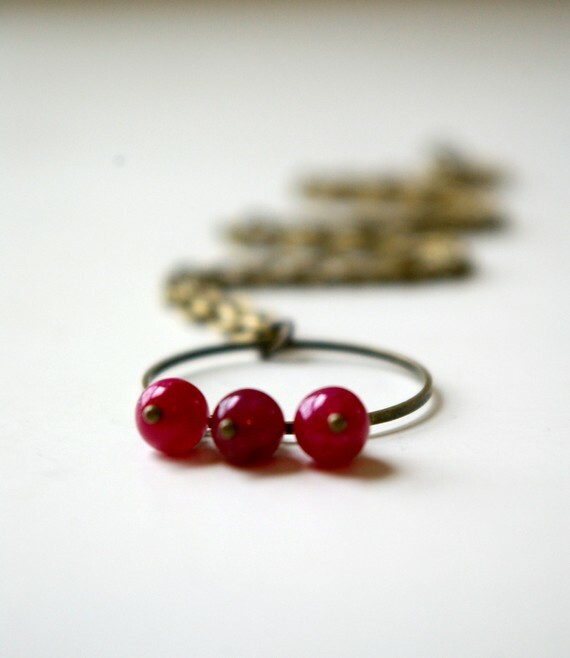 Be sure to check out Meg's beautifully curated shop, Pretty Things by Meg! She takes a mean product photo! I mean seriously, I would take a product photo class taught by Megan! She is really talented!